Organise your purchasing of IQF apples or pears for 2019! The apple and pear harvest of certain varieties is almost at its end. Organise your purchasing for the coming period until harvest 2019 together with us. We are able to offer you a wide range of different varieties and cuts. 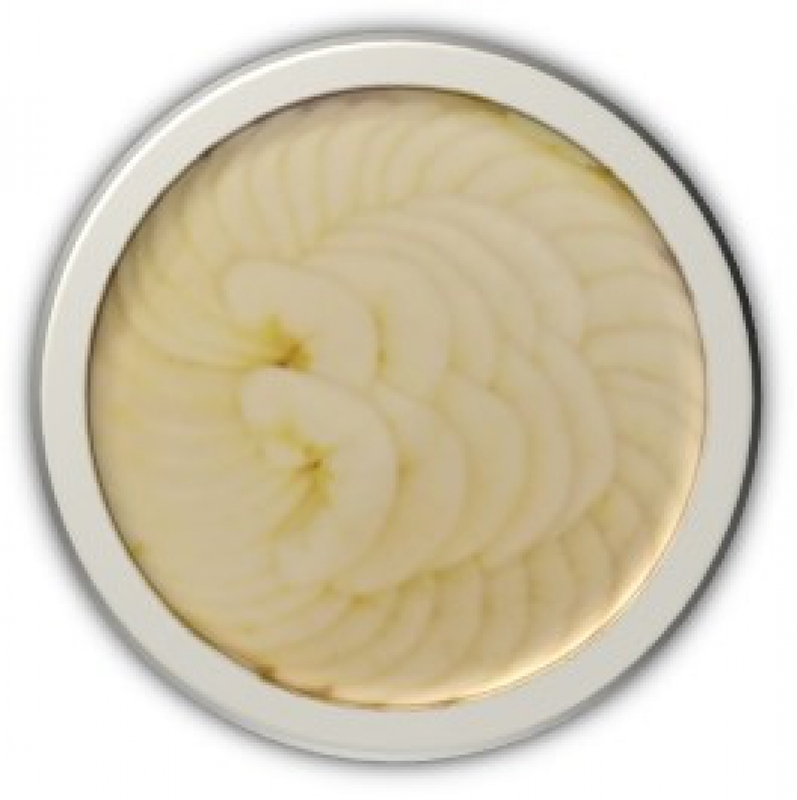 Besides dices and segments of apple and pear, we are able to offer you apple discs in different sizes to decorate your pie more efficiently. Do you have interest in receiving more information? We have been recently organic certified by Tüv Nord Integra for our distribution of IQF fruits and puree, but as well for our own starting production of dried fruit pieces (but more about that in one month on the exhibition IntraFood). 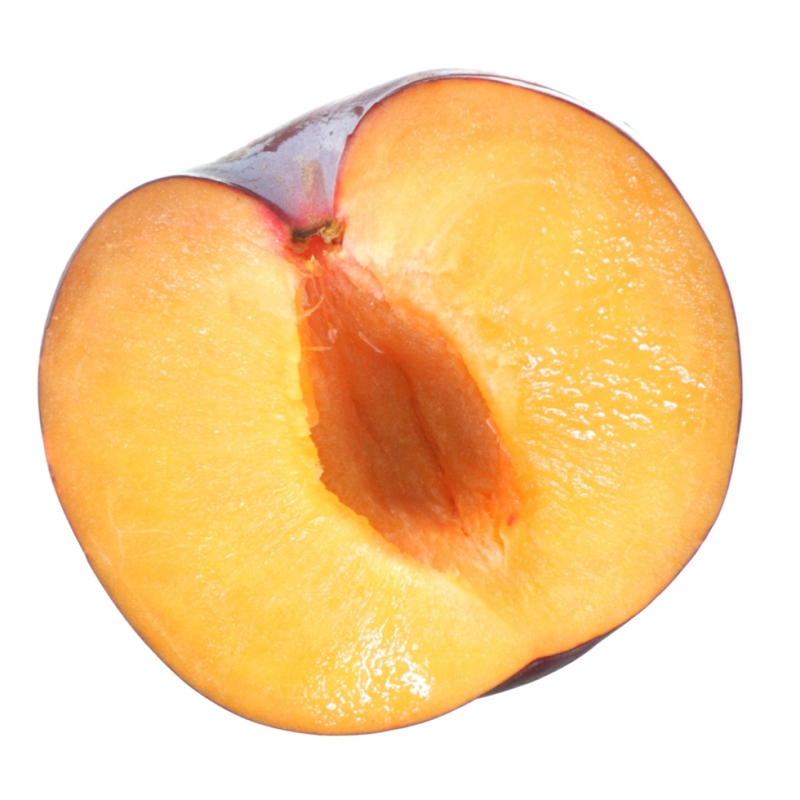 Of course, our main activity remains concentrated on conventional high quality IQF fruits. That is why we would like to offer you or plums Stanley. The farmers are starting with their harvest and within a short time, we will be able to offer you plum whole fruits, half fruits, dices or segments of the harvest 2018. Do you have interest in a conversation or do you want more information? Do not hesitate to contact us! 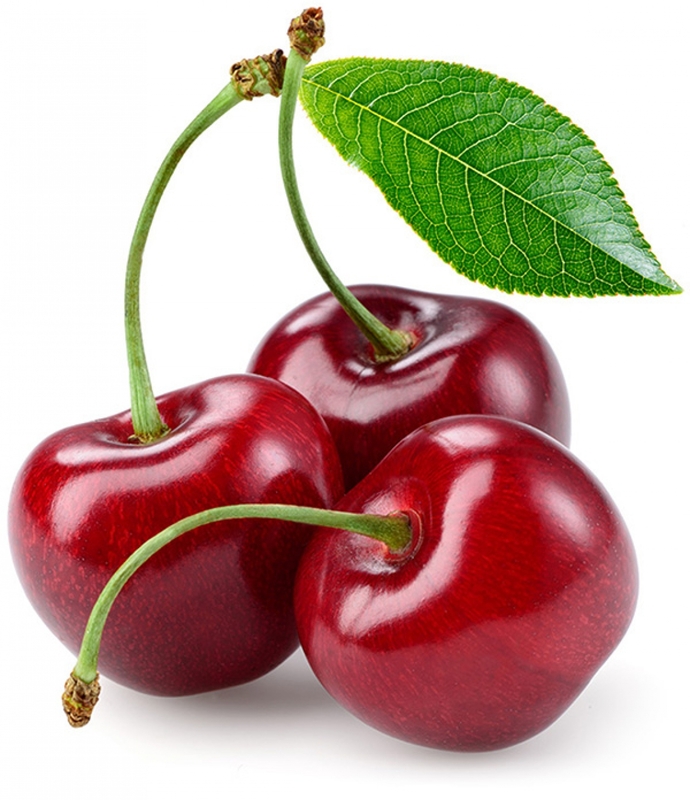 The lower production of sour cherry Oblacinska and Pandy due to drought before the harvest was the cause of higher prices than average. With better weather conditions in Poland before the harvest of Lutovka, we are able to offer sharper prices for this variety! The black and red currant are also being harvested and we are able to offer you products from the crop of 2018 as well. We wish you a nice and fruity summer! Increase your efficiency with our apple slices! For some particular kinds of fruit, harvest season is starting. We try to find together with you the most fitting product at competitive prices. Plan from now on your strawberry, raspberry and rhubarb purchases. 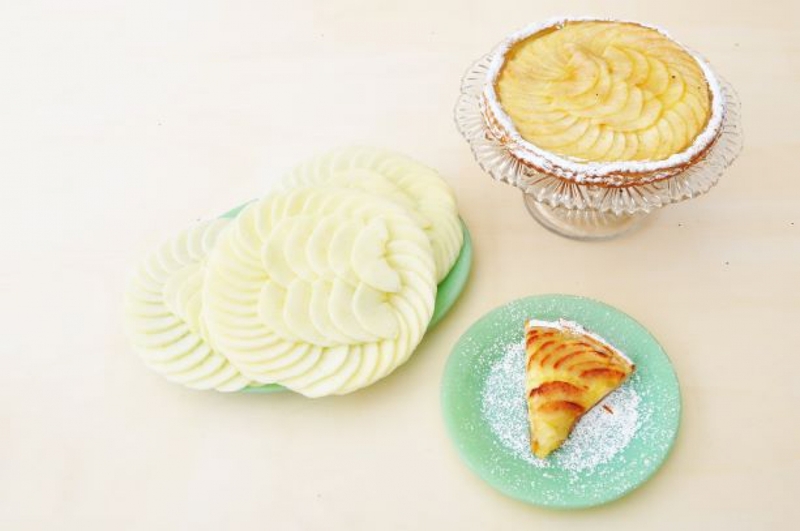 Sliced apples placed on a disc that offer you the possibility to garnish immediately your cakes. You thus increase not only your production efficiency, but also the uniformity of your cakes. Available in diameters of 190, 220 and 250 mm. Plan your asparagus IQF purchase already now! It is asparagus season ! The ideal moment to plan your purchase for next year. Together we look for the solution that fits you best. 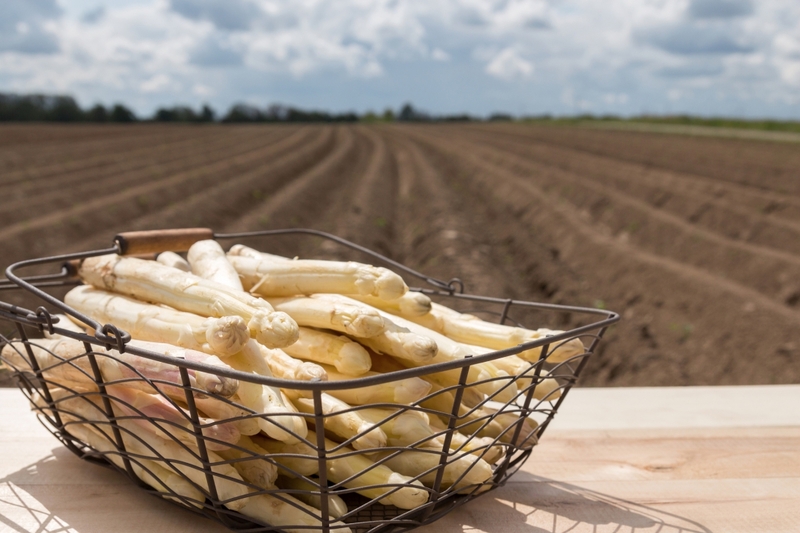 Asparagus is available in white or green stalks, sliced or as single asparagus heads. Plan your purchase now and contact us for an interview! New packaging for raspberry Meeker! 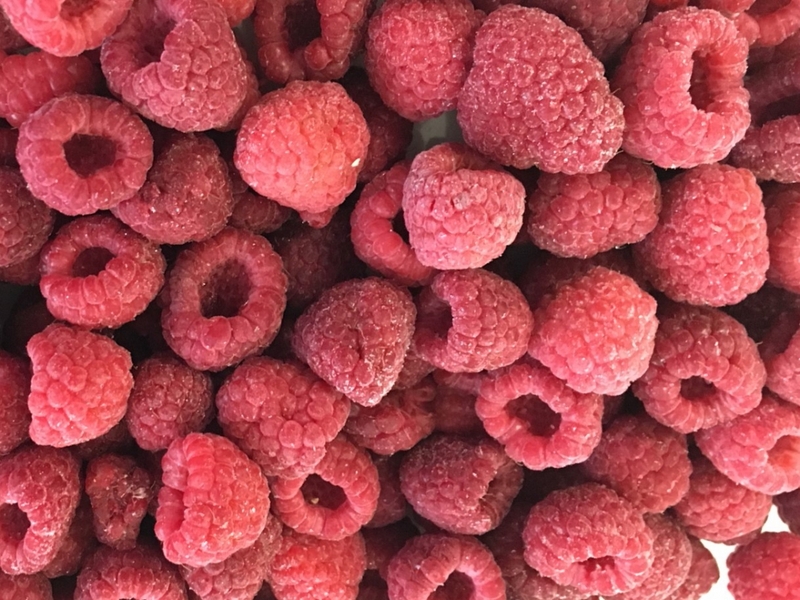 Already tried our raspberry meeker? Do you use the right raspberry variety? This variety is especially suited for the bakery industry, because of its main characteristic that consists in a minimal loss of liquid after defrosting. Available as crumble or whole fruits. New: available in handy packings of 500 grams. Do you want to know more? Please feel free to Contact Fruit Layer.